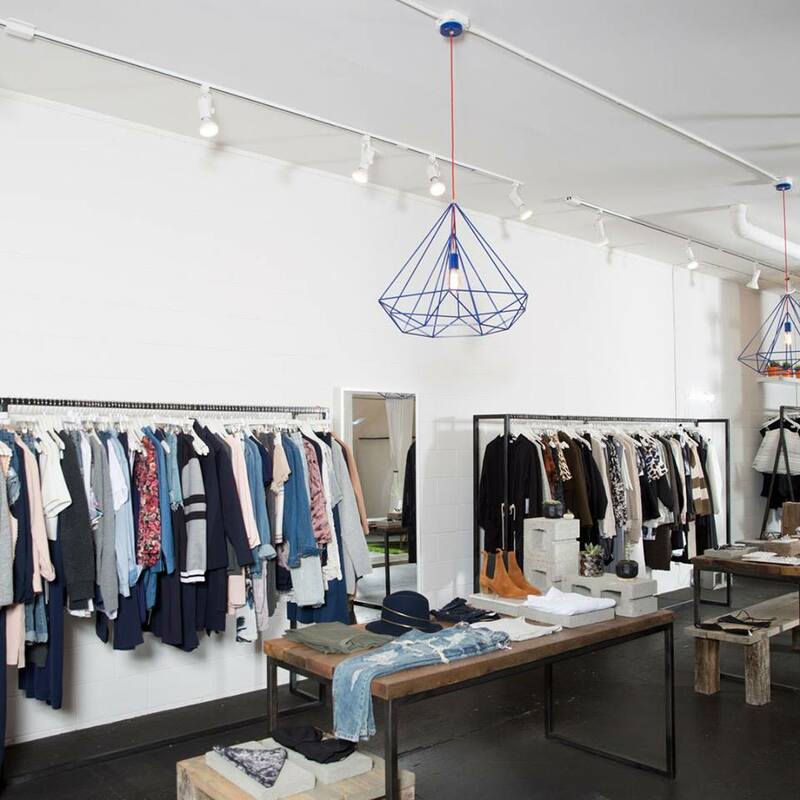 Sister store to Essenza and Liten, Fremont’s Les Amis brings a curated collection from global designers like Harris Wharf, Evam Eva, Demy Lee, and more for an enticing (and successful) shopping experience. 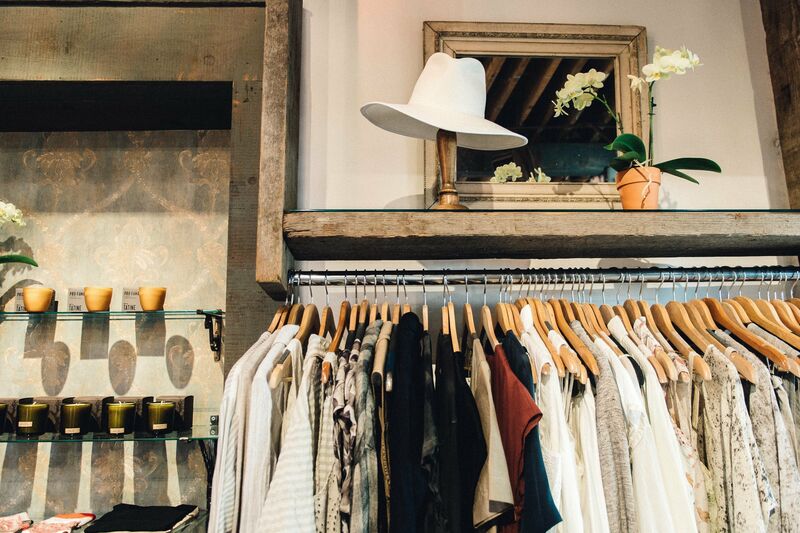 Whether looking for the perfect-fit jeans or a snug boho-style sweater, Les Amis has you covered. From a subterranean vintage mall to a boutique of geekery, there's something for everyone in Seattle's so-called center of the universe. 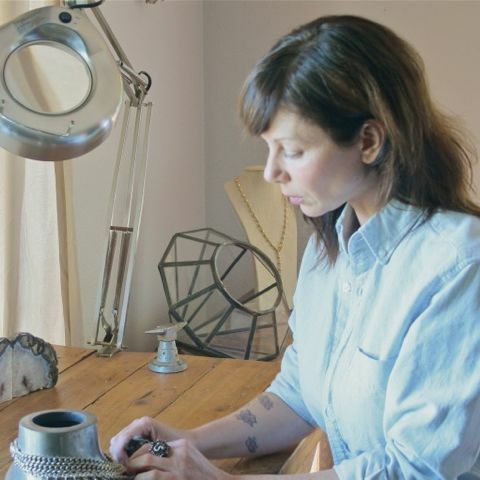 The local jewelry designer and metalsmith takes her studio back to nature.